The color: A gorgeous complement to the burgundy makeup look for fall, Essie’s Angora Cardi is the most pinned shade on Pinterest. Wear it with rich fabrics like velvets and sateens in strong statement colors like black, navy, and of course, burgundy but not red. Glitter and metallic fabrics will provide a strong and stunning contrast as long as they don’t clash with your nails. 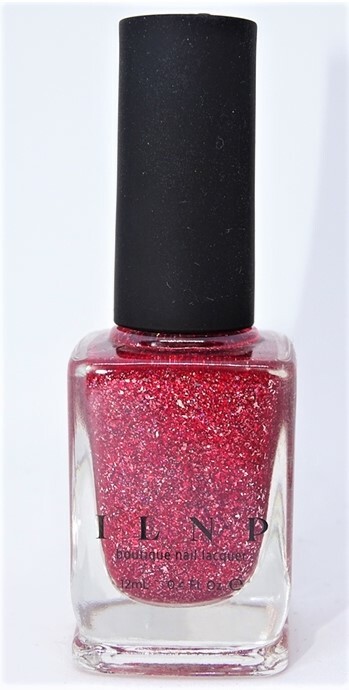 The color: ILNP’s Cherry Luxe is a color made for the holidays. No understated nail look here, this color announces “I have the holiday spirit, right down to my fingertips.” Wear a little black dress or silky, fine fabrics and this polish will look stunning. Avoid glittery or metallic fabrics as this would be too much of a good thing. A pair of sparkly earrings and you’ll be looking fine…very fine indeed. Find it on Amazon.com. The color: If Cherry Luxe is a little too glittery but you want something special for the holidays, Diamond in the Cuff by Essie is the perfect natural nail with just a little bit of glam. 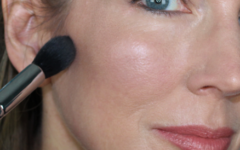 This is a glammed up neutral, a glistening (think snow in sunlight) blush ivory color. Wear it with anything. The Color: You might not get to Times Square or London during the holidays but you can sport this Londontown Lakur polish in Skyline Reflect. It’s chrome and metallic, one of the hottest nail trends this year. Pair it with blue or navy or black to preserve the dark urban feel that makes this color so Now. Forget any glitter or flash in your clothing—this polish has enough going on with its chrome and metallic hues. The color: Of course, no holiday nail roundup would be complete without a little gold and silver. 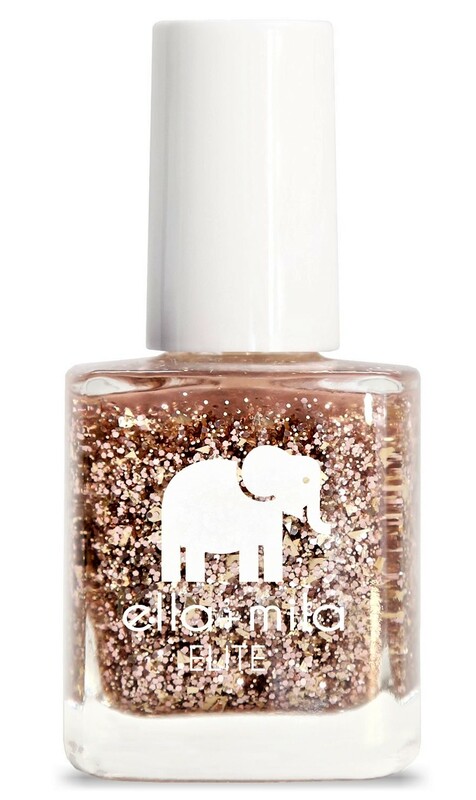 For the gold, we chose Ella+Mila’s Drippin’ Gold. The color is the subtle rose gold that’s so popular now. Sure, the effect is disco ball but the end result is elegant. Wear it with classic colors like black, navy or rich emerald green, no competing glitter fabrics, and keep the warm rose tone going with a warm rose gold lipstick. The color: Now for the silver. 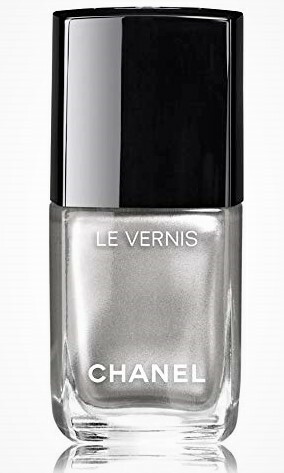 From the House of Chanel, those purveyors of beauty who brought us the cult favorite Ballerina, comes an absolutely perfect silver called Liquid Mirror. 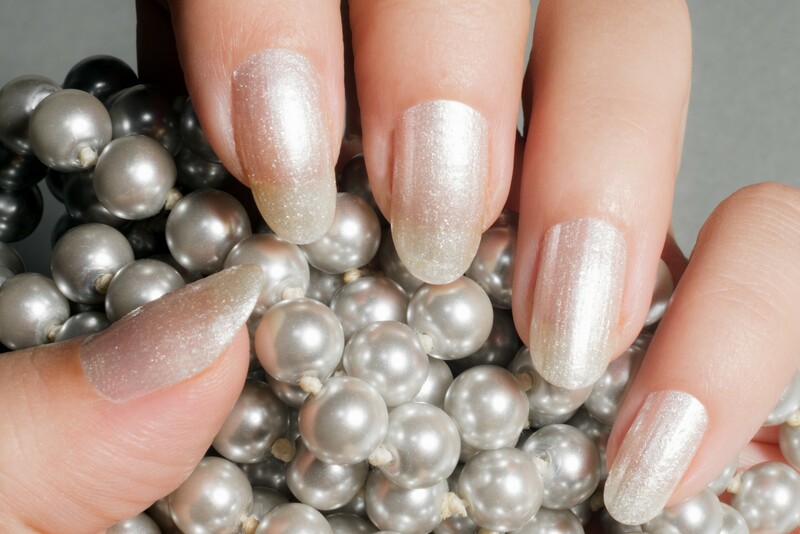 This silver is sophisticated and timeless–it looks like liquid sheet metal on the nails. It whispers private jet, limousines and holiday parties in the Hamptons. Wear it with literally anything—this color carries itself. The color: Last but not least, this navy, like its burgundy cousin Angora Cardi, is all rich elegance. Essie’s Bobbing for Baubles is a rich, gorgeous, true navy blue–finally, the perfect complement to wear with red. It’s also stunning with cream or white and pairs well with glittery fabrics. It’s not your typical holiday color but it’s oh so sophisticated. You may even set a new own trend. Eyebrows disappearing? 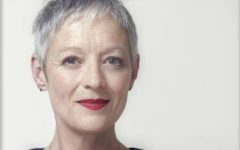 See if microblading is for you.